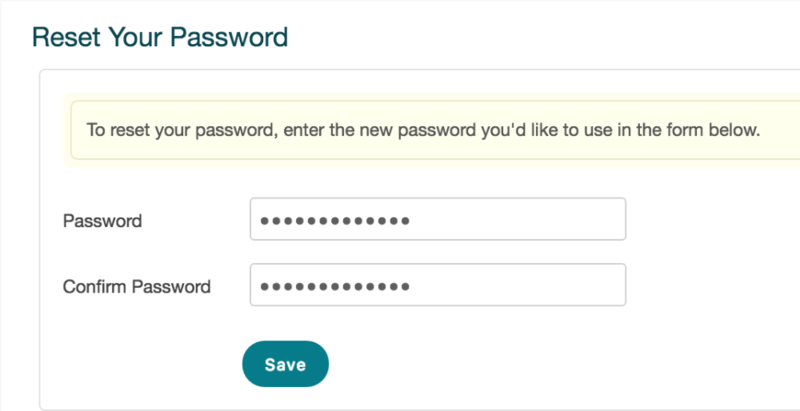 If you’re having trouble logging in to your account, you can retrieve your password using our password reset tool. 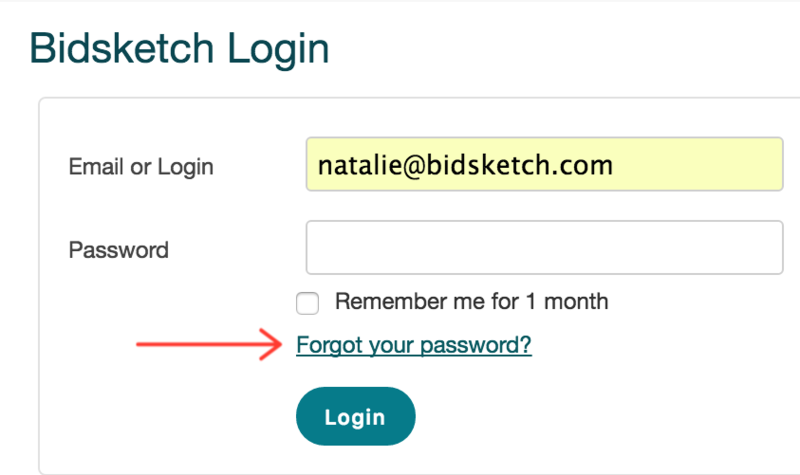 Go to your login screen (which you can access by going to your account URL). A confirmation message will pop up letting you know to expect an email soon. You’ll receive an email with a link to follow (to the page where you’ll reset your password). If you’re still having trouble logging in, feel free to contact us and we’ll help you out.